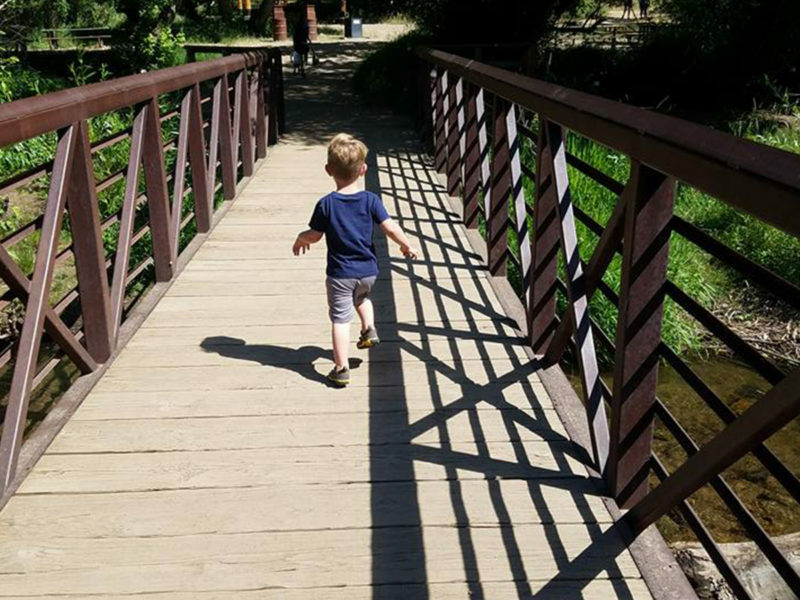 There are lots of trail options for families with kids of all ages and abilities. 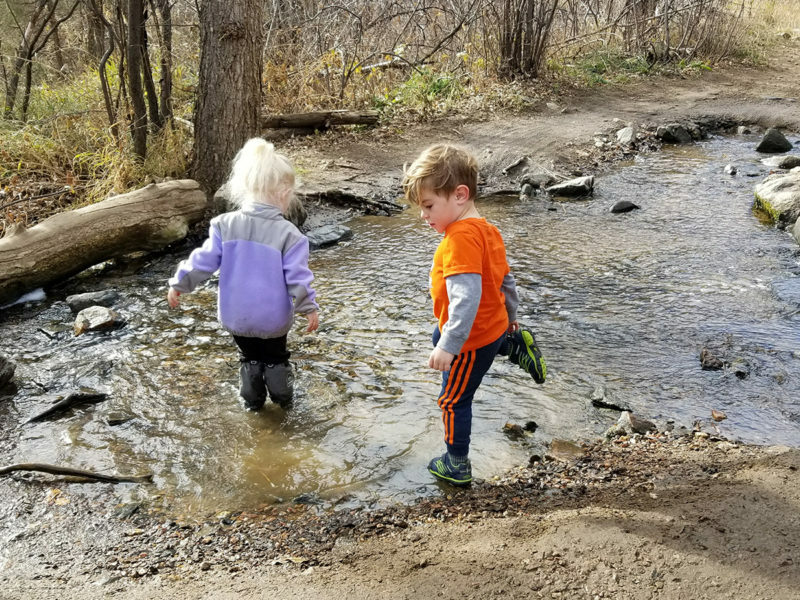 During much of the year you can also play in the creek, although it can run quickly in the spring. 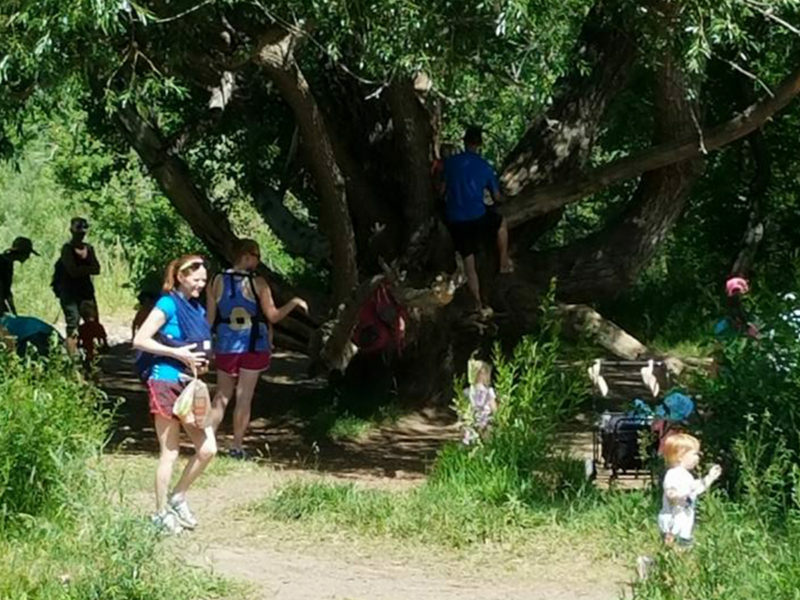 There is also a great climbing tree at the edge of the water on the Creekside Trail. 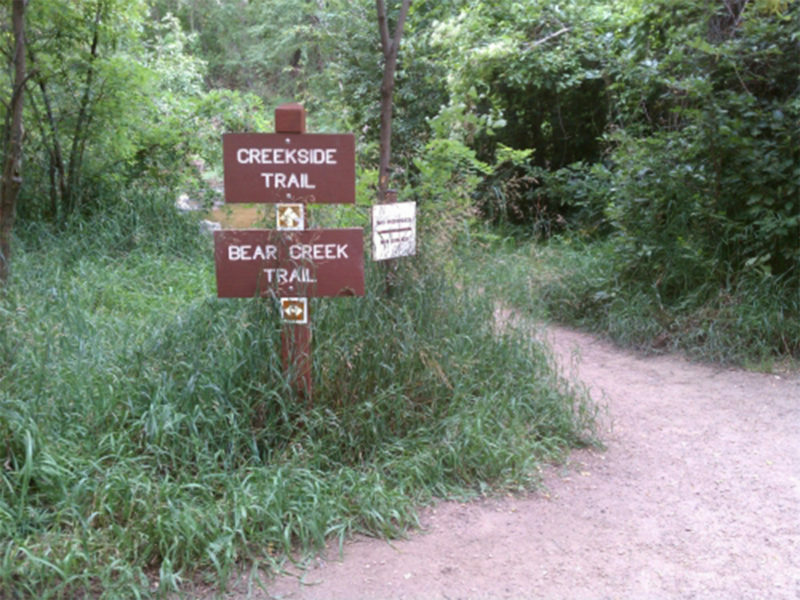 Bear Creek Trail is perfect for strollers and bikes, although this one can get crowded with mountain bikers. 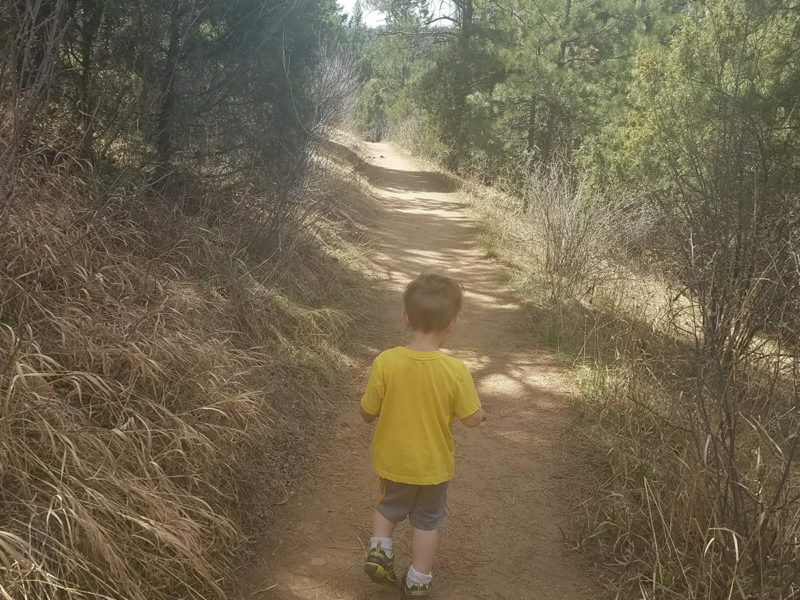 Bruin Bluff Trail is a great loop, under 3 miles with some elevation gain but nice for a family hike. It can get icy and tricky in the winter. 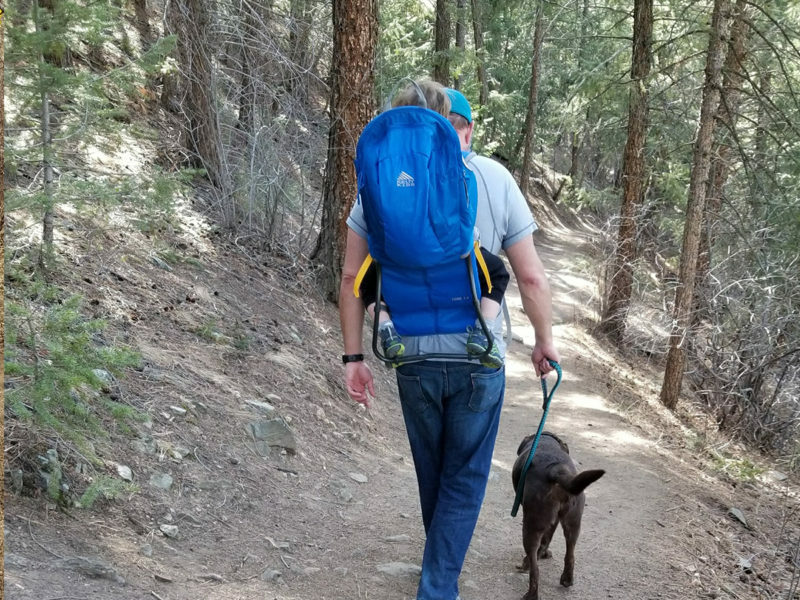 There is a large parking lot at the trail head, it does get full on the weekends. 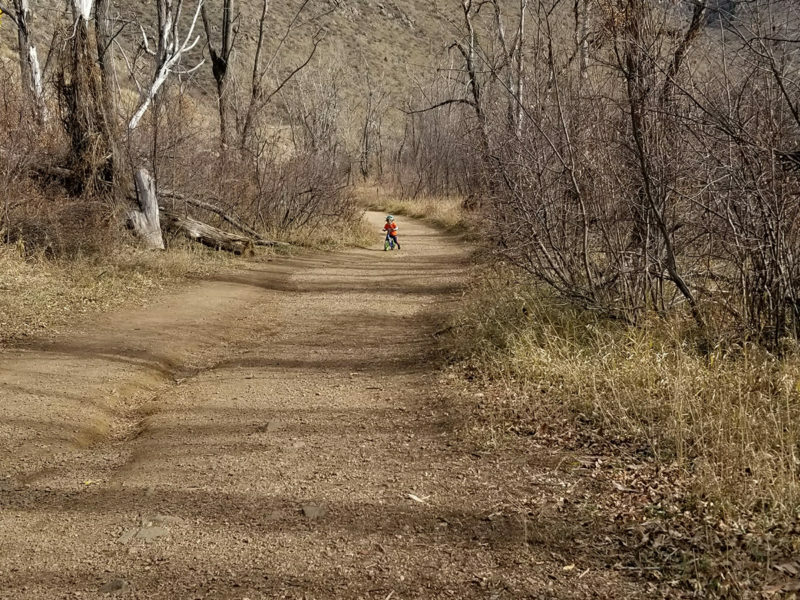 From hwy 470, take CO-8 and follow it through the town of Morrison and past Red Rocks, you will go through Idledale and the park will eventually be on your left.